Store has a great selection of gift items. When a baby is born, don’t you just want to spoil them silly? 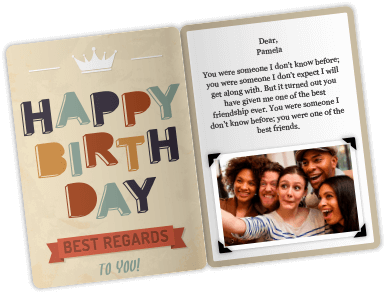 You can do that with a babyshop eGift Card! Parents won’t know what to do when they get this, because they will have so many products to choose from such as clothes, toys, strollers, baby basics, travel accessories and so much more! At babyshop, all of their baby, infant, and children’s needs will be met. This eGift Card can help towards a snug sleeping bag or a super-hero baby-grow. Alternatively, cots, pushchairs, and nursery equipment are also up for grabs. 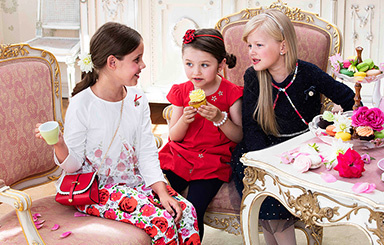 Toys range from the cuddly and colourful to more high-tech and engaging gadgets, while bottles, first beds, and swanky outfits are available for those moving on from the toddle. 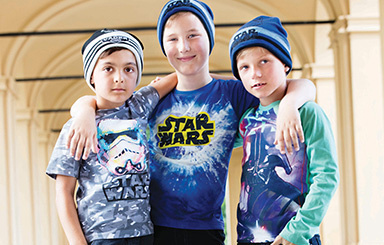 This store has everything that parents could possibly need for their children, from baby items to clothes for young adults. So don’t hesitate! 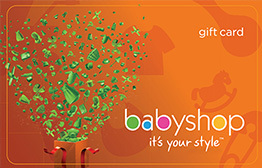 Purchase a babyshop Gift Card today. Valid for 6 months from purchase date. This eGift Card is redeemable for only babyshop merchandise offered in listed babyshop Stand Alone outlets in UAE. 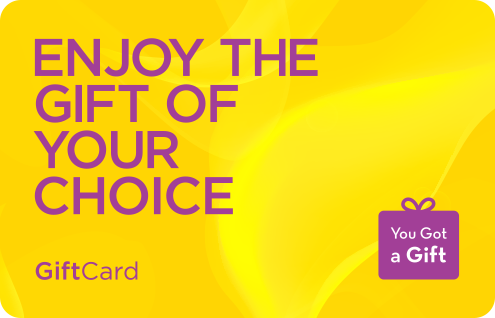 This eGift Card is only valid for a one time purchase. Expired eGift cards cannot be extended or refunded.